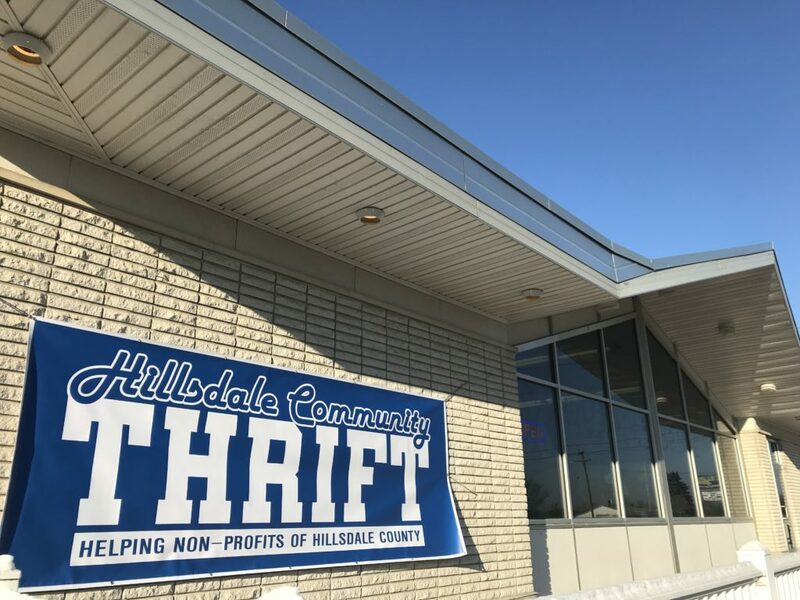 DesJardin’s spirit of respon­si­bility for others is the moti­vation behind the new Hillsdale Com­munity Thrift store which opened Wednesday as an effort to bring the people of Hillsdale together in raising money for local non­profits. Located at 390 W. Car­leton Rd., Hillsdale Com­munity Thrift col­lects and sells new or gently used items, then turns around to give the net profits right back to the com­munity through local non­profit orga­ni­za­tions. Des­Jardin says the local non­profits can fill out a form with who they are, what they do, and what they intend to do with the money. Once the donation is received, they can send a photo back of what the non­profit did with the money so that the store can have a corner ded­i­cated to all the good work it has helped accom­plish. 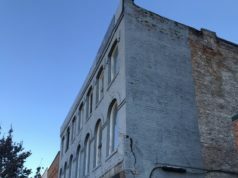 “Non­profits just don’t have enough money here,” she said. The idea for the thrift store began after Des­Jardin and her husband, Brian, were running an annual golf outing for the Sal­vation Army this past spring. Several other non­profits reached out to them, asking for Des­Jardin to put on a similar event for their own orga­ni­za­tions. Des­Jardin said she knew then that she had to begin brain­storming ideas about how she could help more people. Des­Jardin found her solution at a garage sale. From there she began to plan for Hillsdale Com­munity Thrift, a place where people could give away their new and gently used items that they no longer had a need for, and where non­profits could benefit. Along with her husband, Des­Jardin founded a non­profit cor­po­ration, BMAK Charity Thrifts. Their goal is to open six thrift stores in the next three years, she said. Each will give back to that county’s local non­profits. Many vol­un­teers have worked alongside Des­Jardin throughout the opening process. Cherie Keiser, one of DesJardin’s helpers, said she started to thrift shop last year, going all the way to Jackson to search for goods. She said she’s excited that this shop is closer to home. “And to help the com­munity will make it even better,” Keiser said. 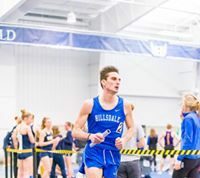 Keiser said that Des­Jardin and her husband had some­thing good going with Hillsdale Com­munity Thrift. Hillsdale Com­munity Thrift is open 12 p.m. to 5 p.m. on Sunday, and 9 a.m. to 7 p.m. Monday through Sat­urday. Dona­tions are accepted during business hours.